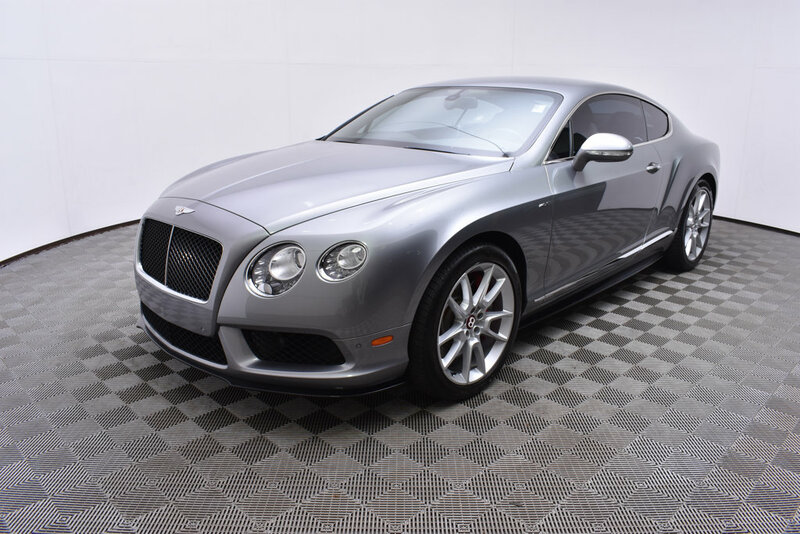 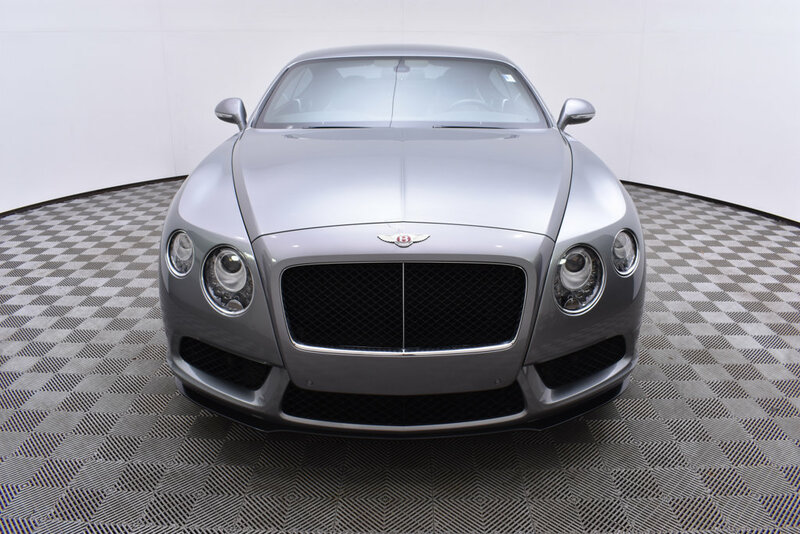 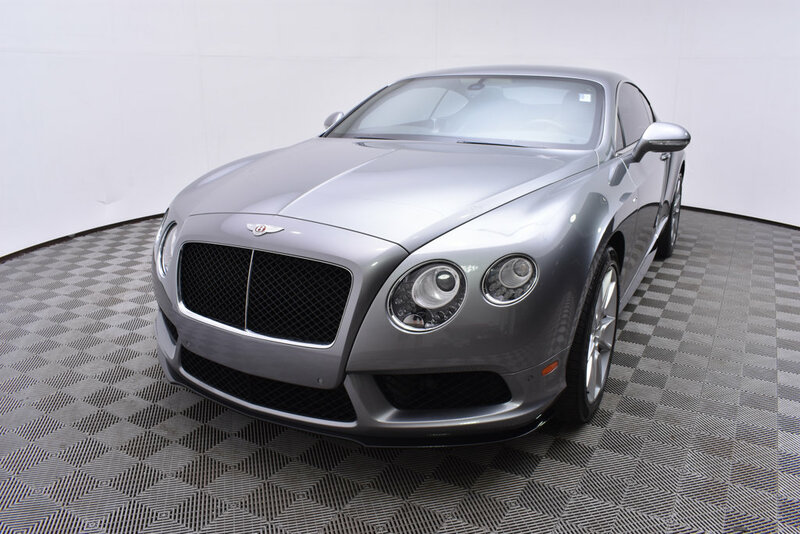 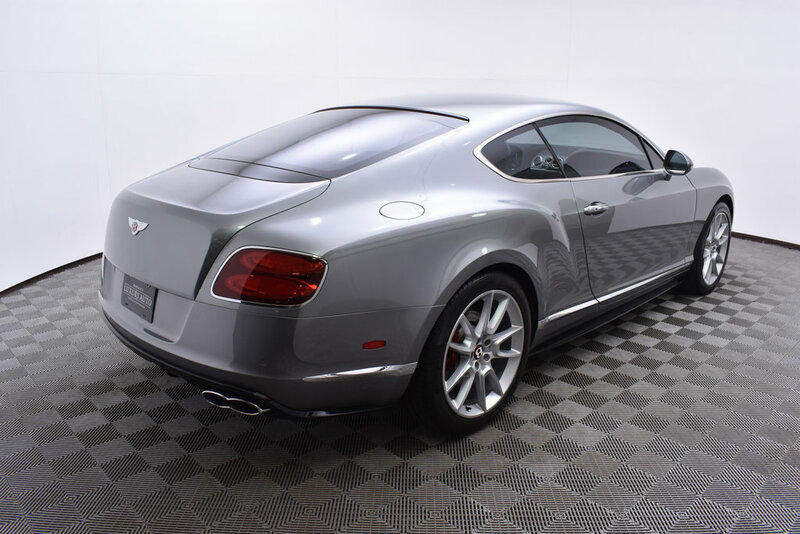 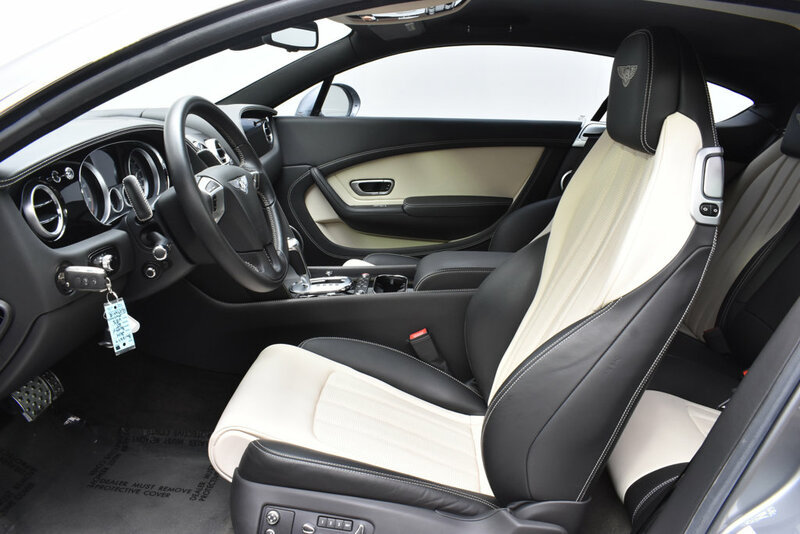 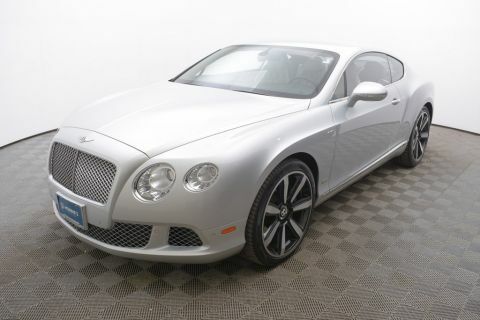 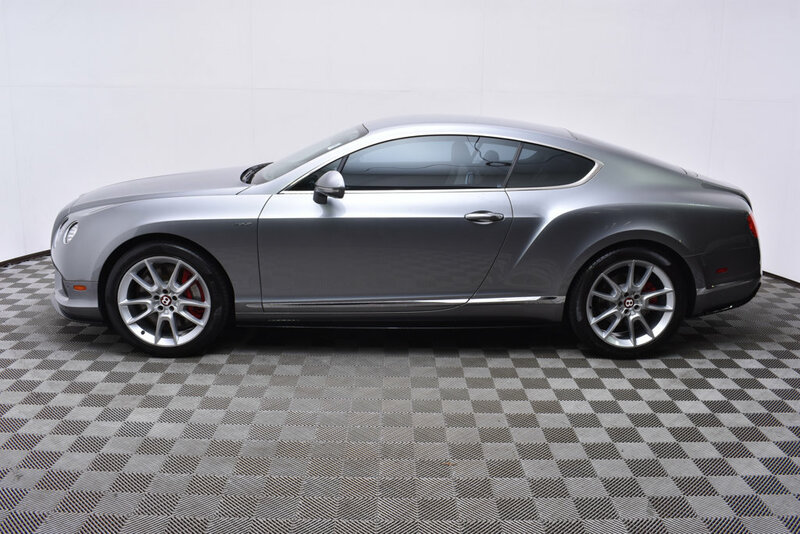 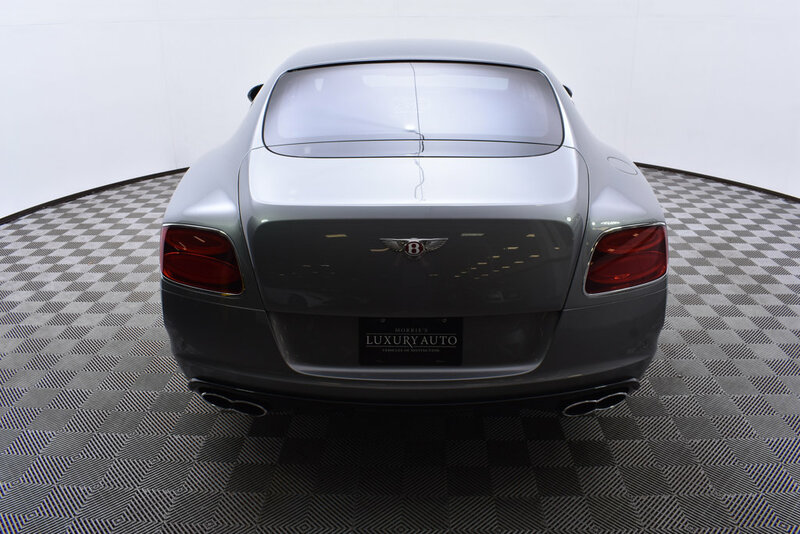 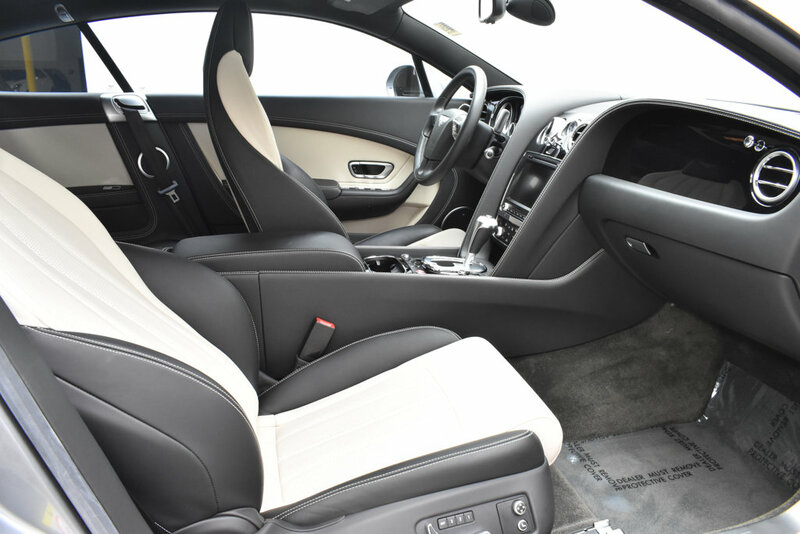 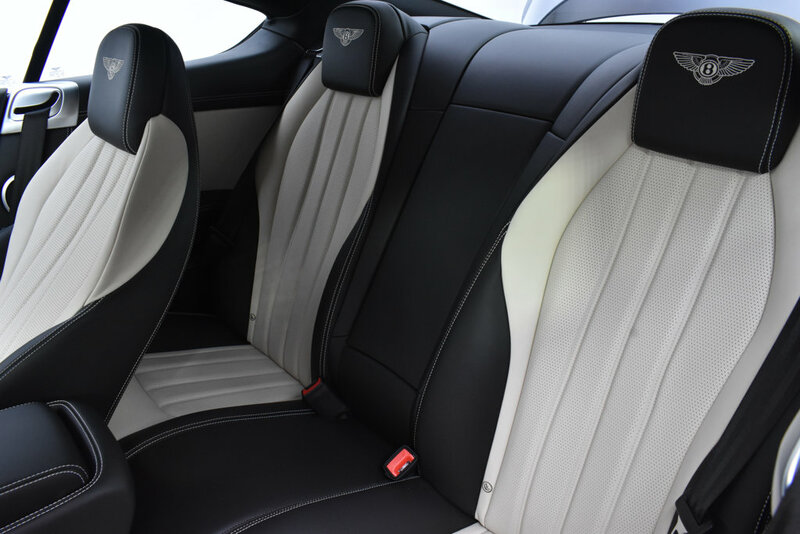 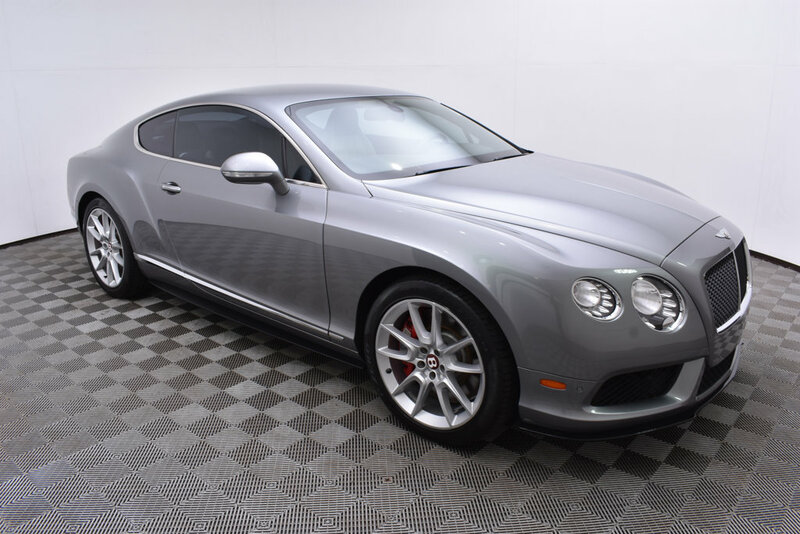 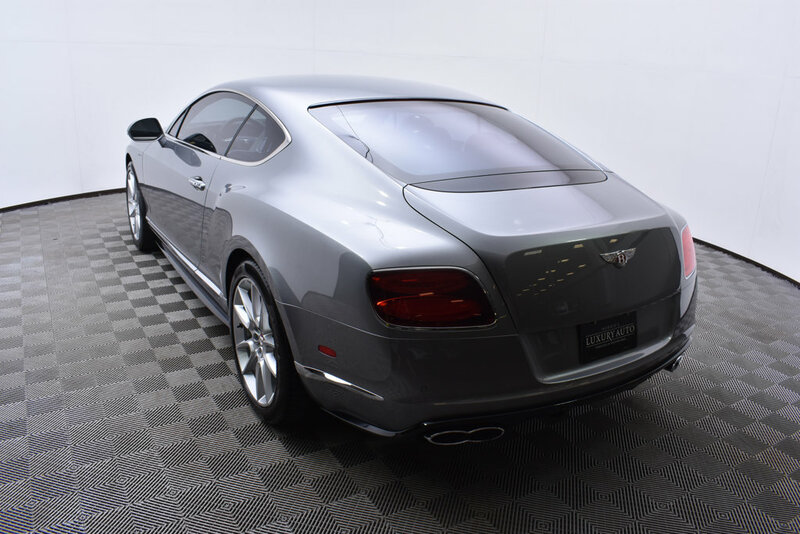 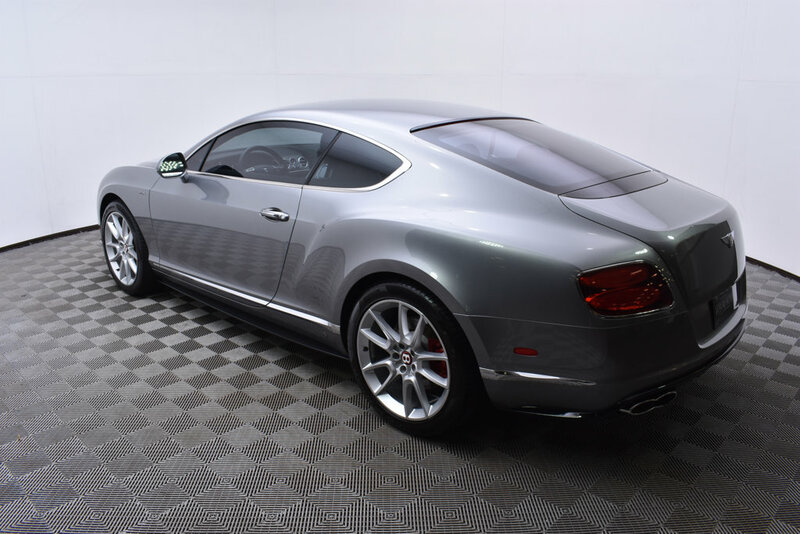 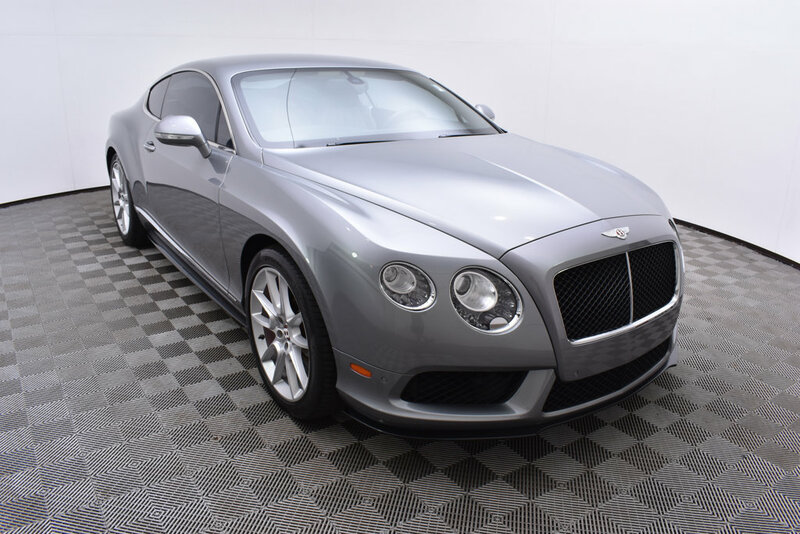 Morrie's Ultra Luxury is proud to present this 2014 Bentley Continental GT V8 S in Hallmark Metallic over Linen Leather Interior. 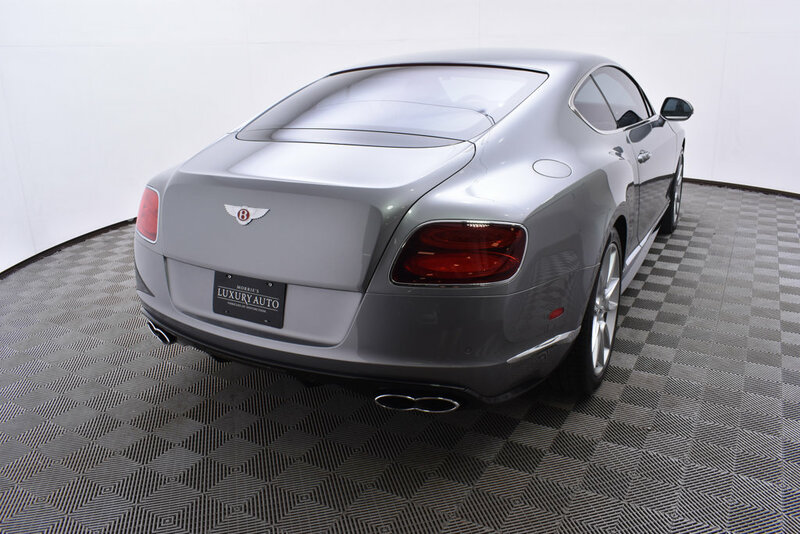 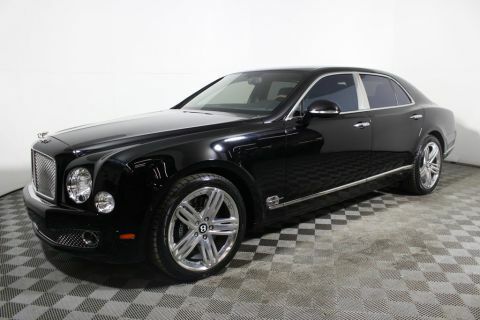 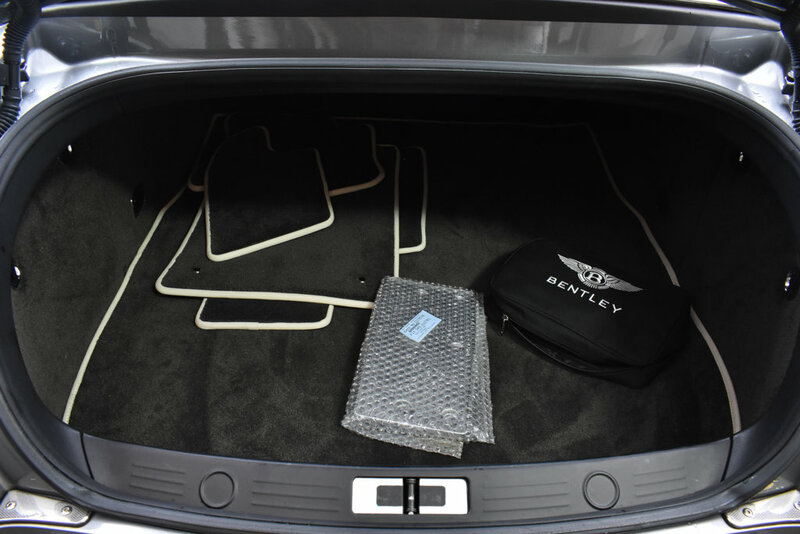 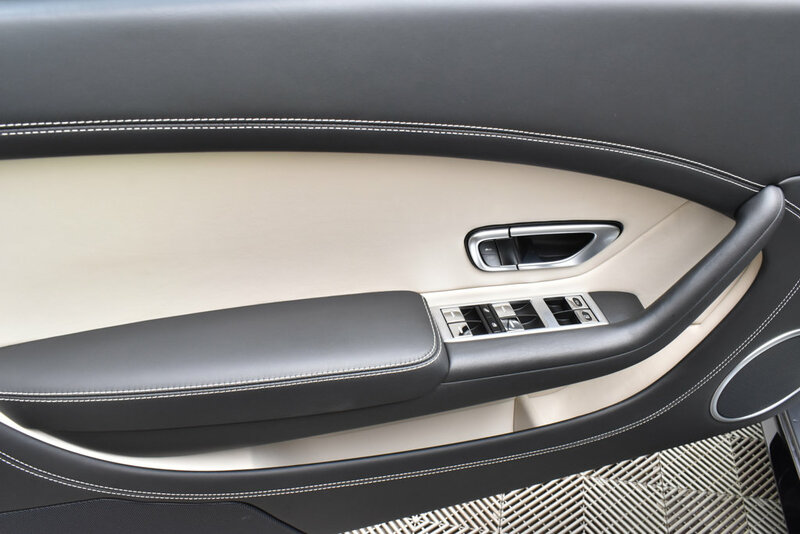 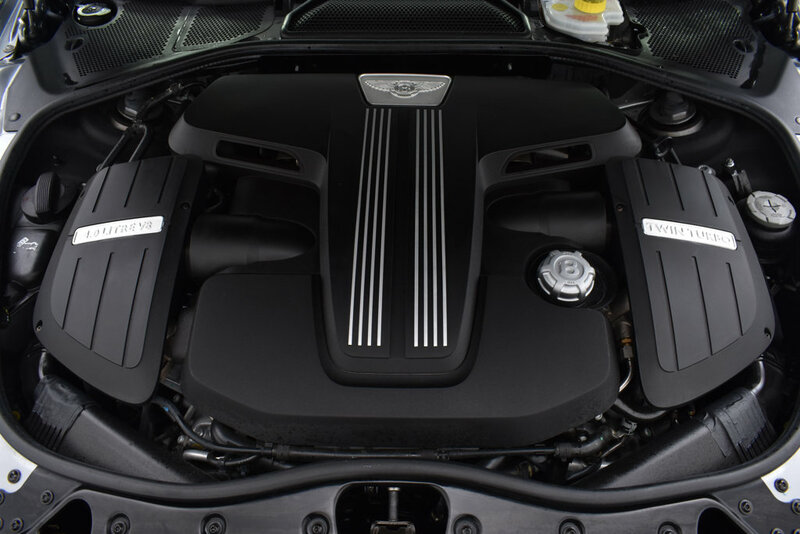 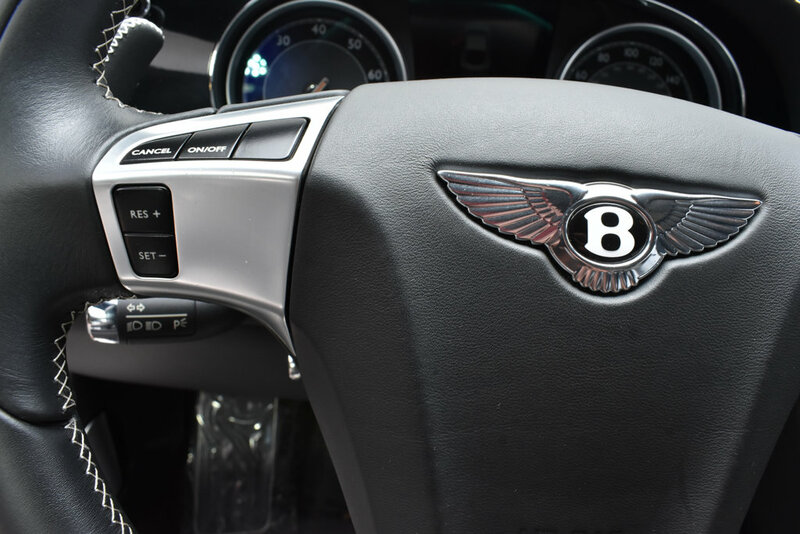 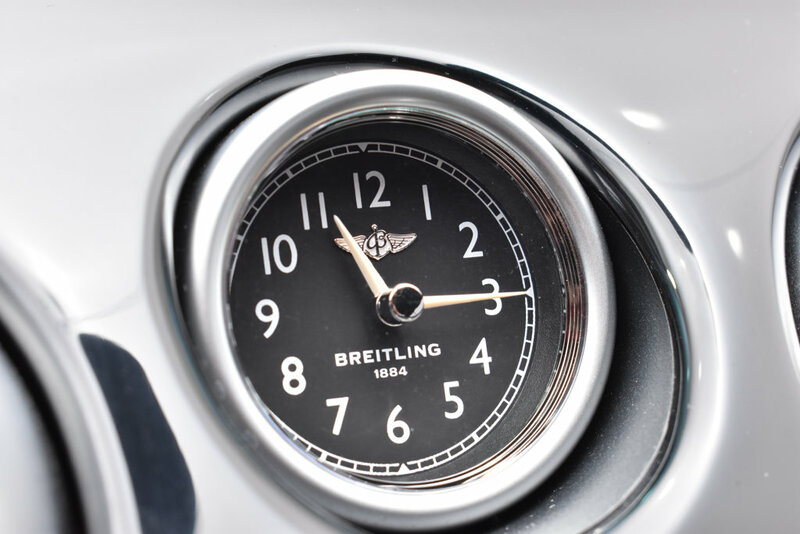 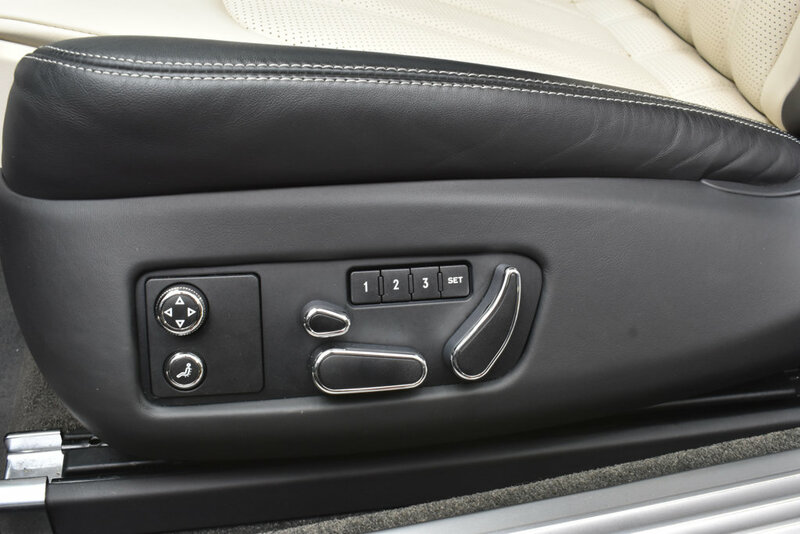 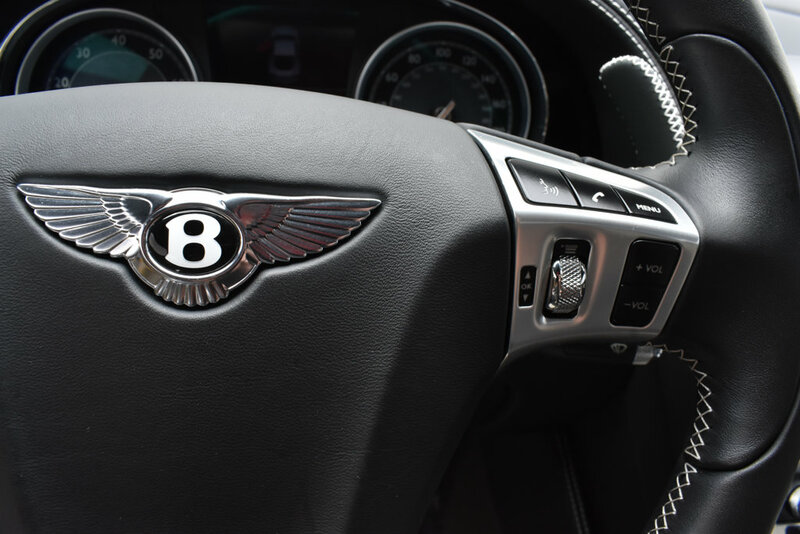 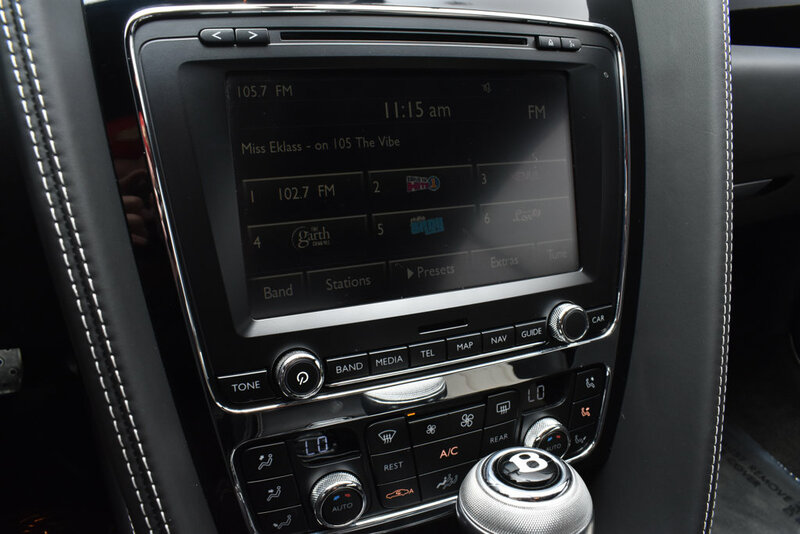 This Bentley with an original MSRP of $212,105 is well equipped with Navigation, Heated & Ventilated Front Seats, Massaging Front Seats, Sports Exhaust,Contrast Stitching, Dark Tint Front & Rear Tail Lamps, Rear View Camera, Power Trunk, and Embroidered Bentley Emblems to Seat Facings. 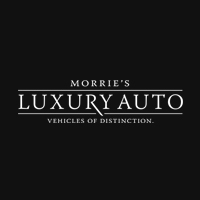 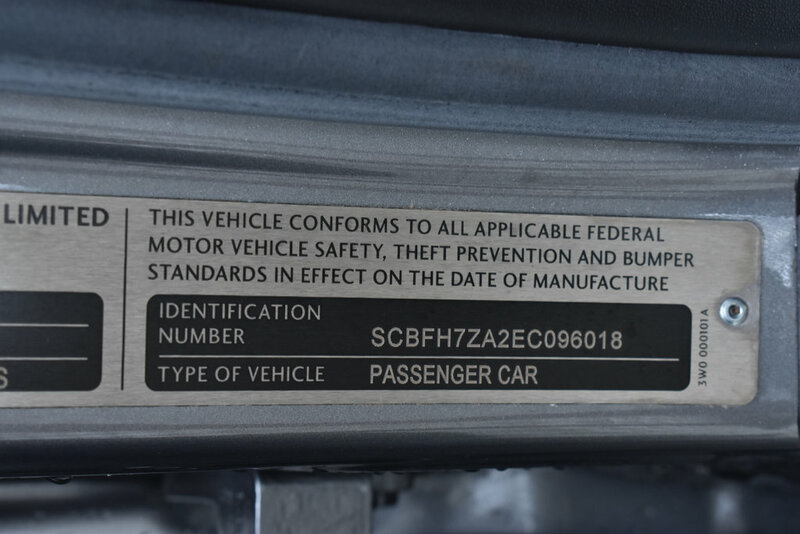 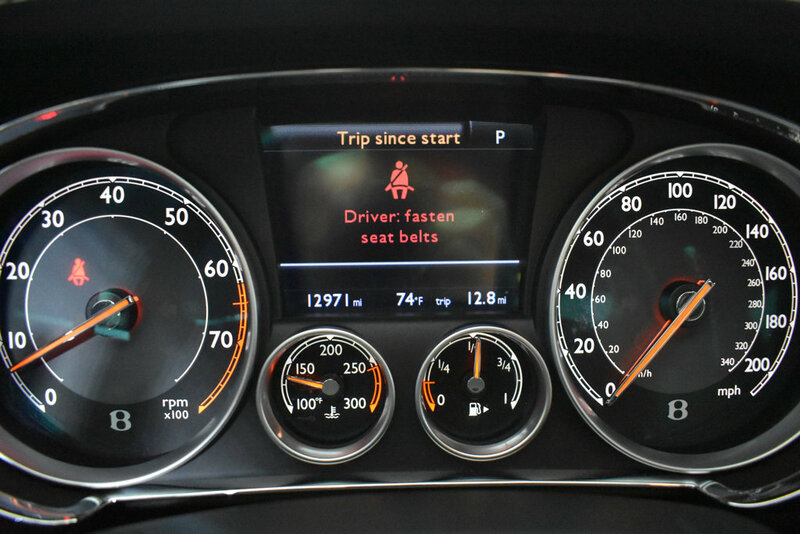 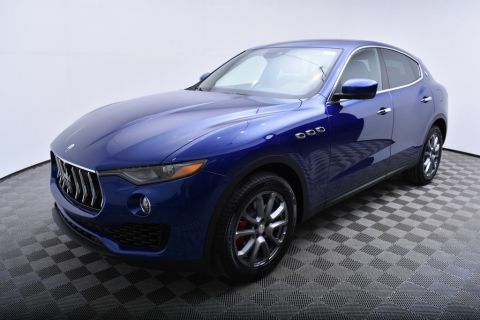 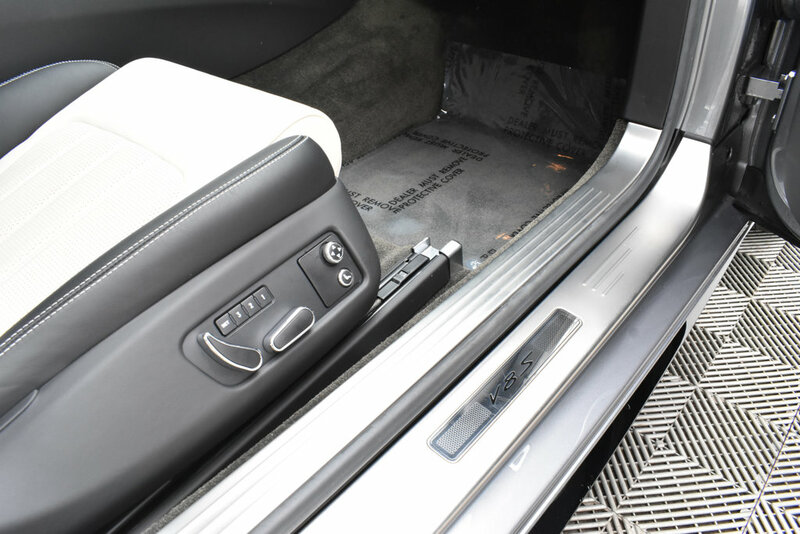 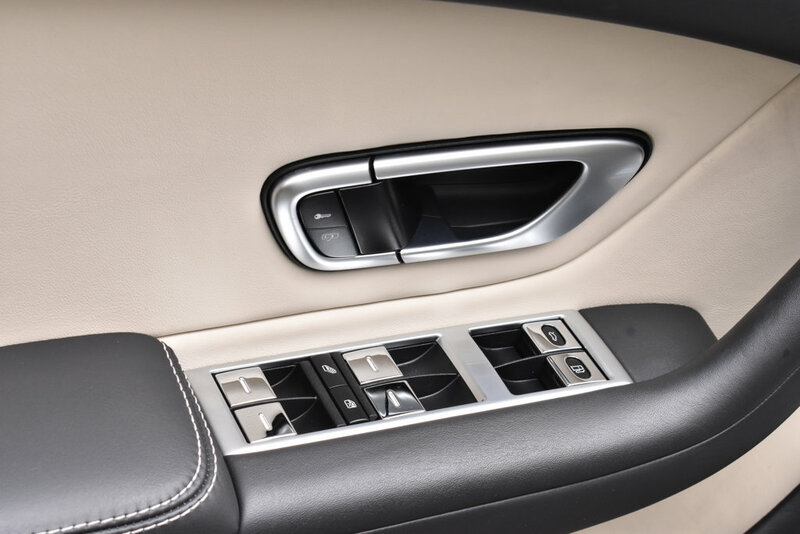 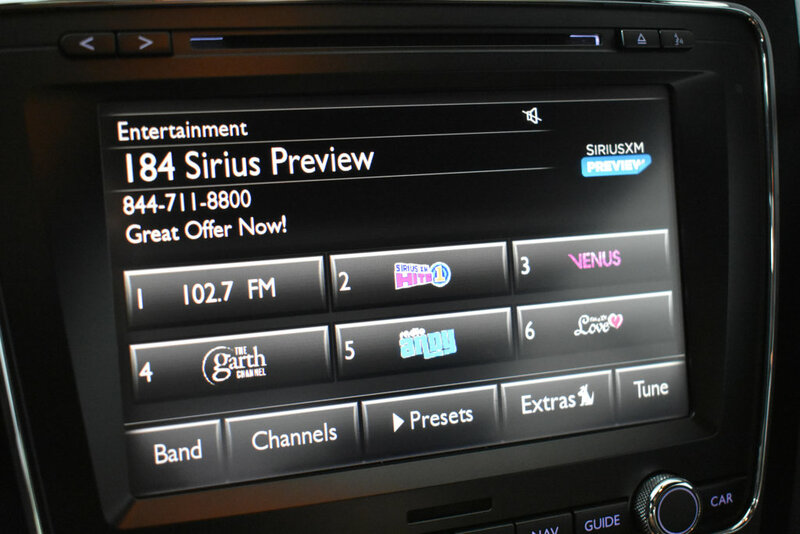 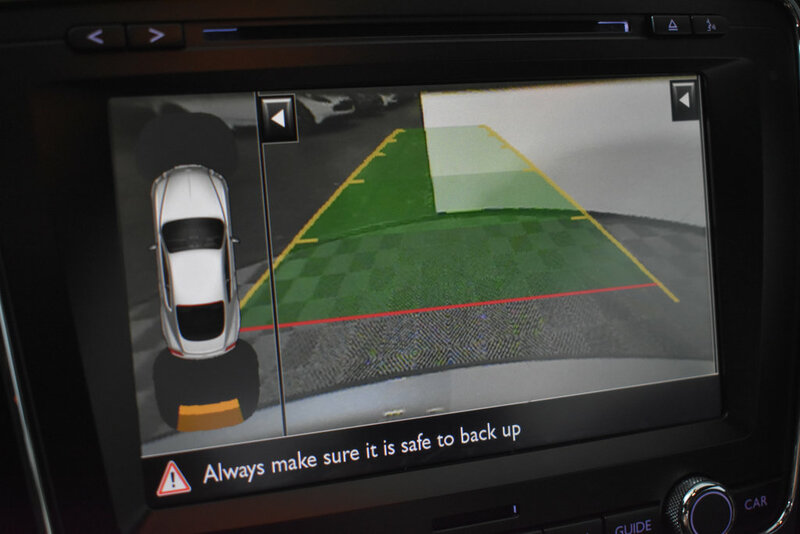 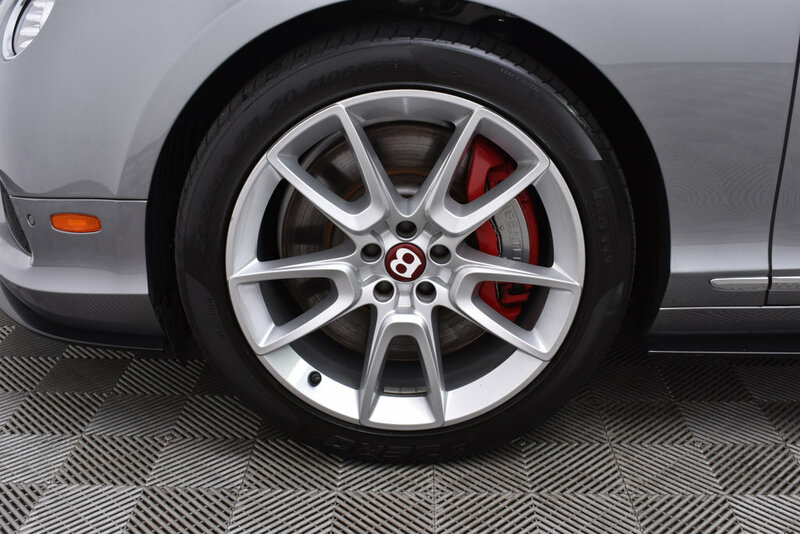 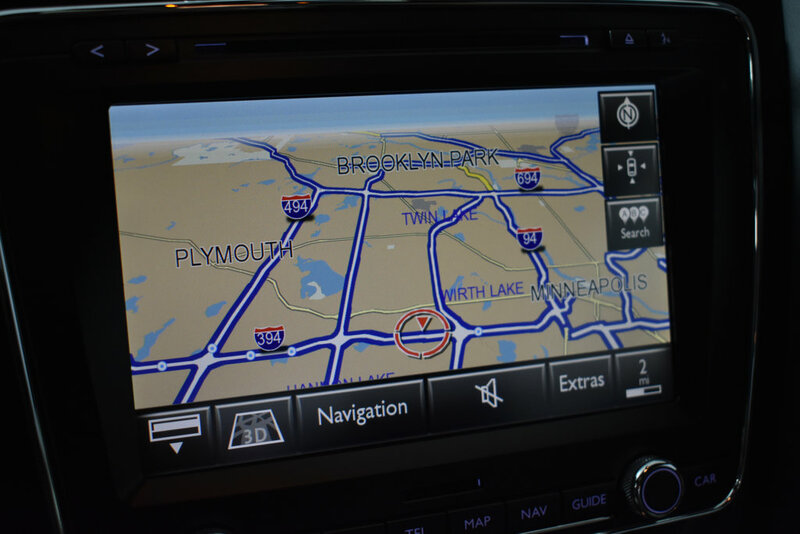 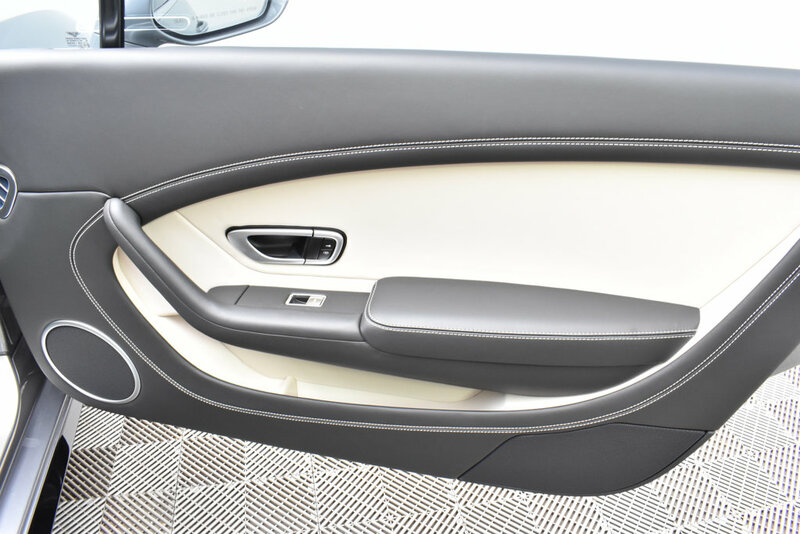 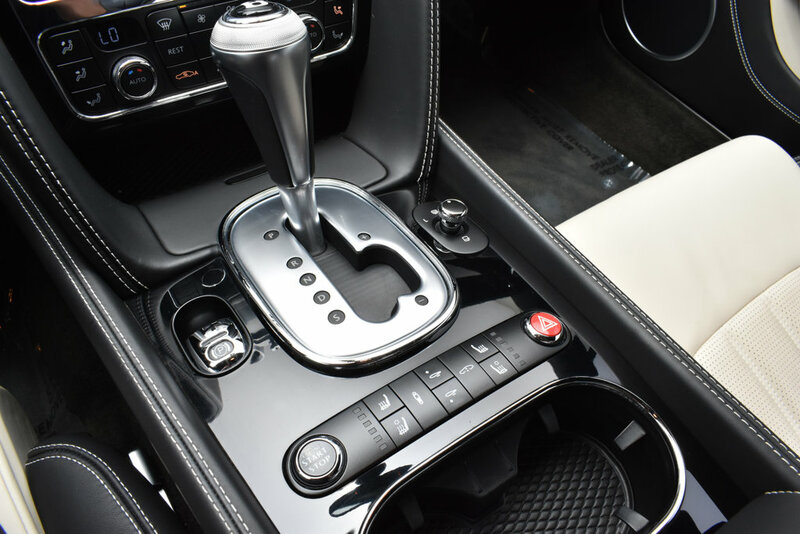 Vehicle has been inspected by factory trained technicians and is has been very well maintained.